It’s not every day that a brief like this lands on our desk. 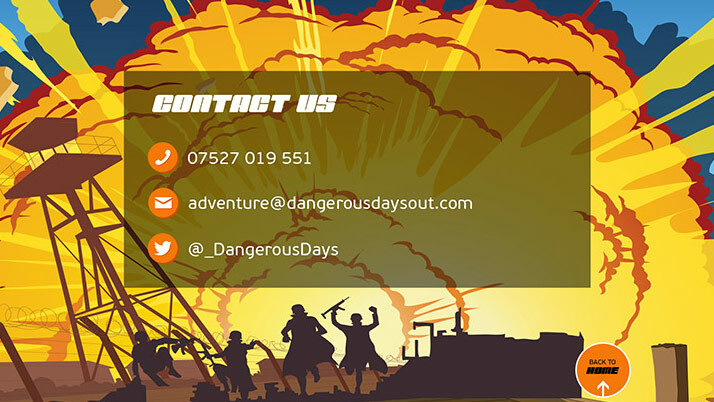 Dangerous Days Out is an adventure company with a difference. 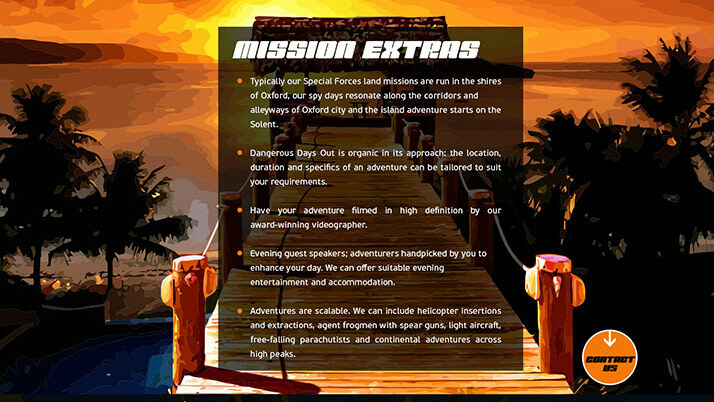 They specialise in corporate fun days out for team building or fun with friends. 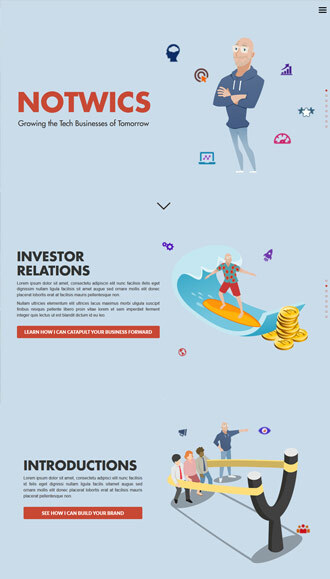 They asked us to design and build a website that looked like no other. Challenge accepted! Using all the creative juices in the office, we designed a fully customised vector graphic based, super hero style concept for the brand. 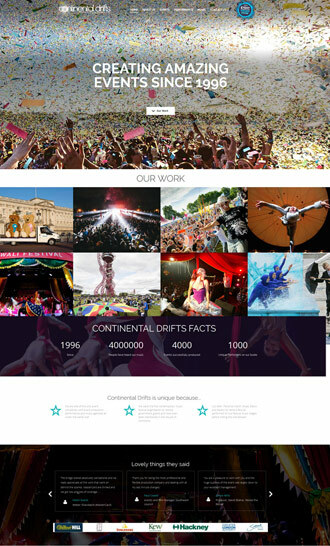 Our aim was for visitors to the website to say “WOW!”. 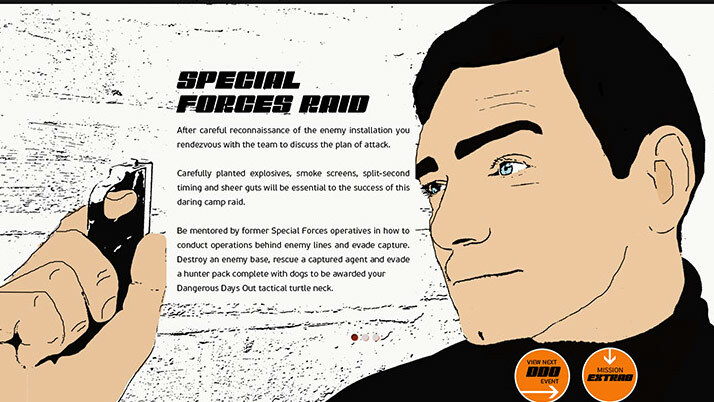 Although the art work is extremely loud, we were mindful to make the information easily digestible. 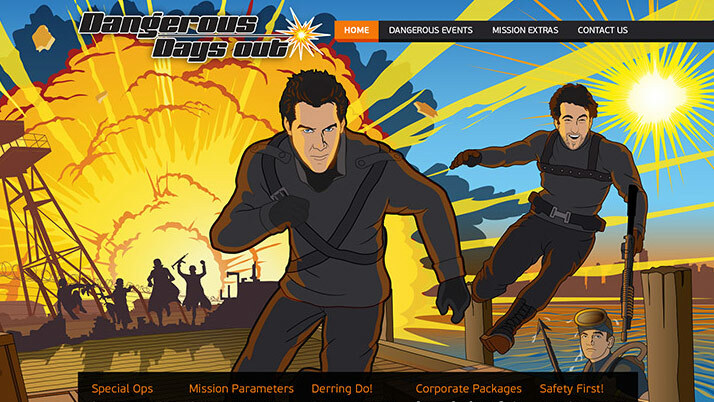 The Dangerous Days Out website is one of our all-time favourites, due to the sheer creativity that was involved in the design process. 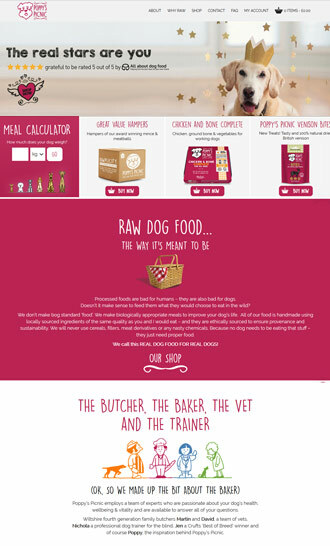 The client was over the moon with the result, knowing that the digital side of their business stood head and shoulders above the competition.